Right on! 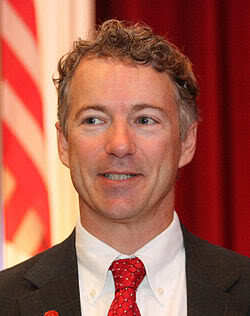 Rand spoke for 13 hours on all sorts of issues aside from his opposition of Brennan’s nomination for CIA. This speech is really challenging the transparency of the CIA’s operations.-A.M.